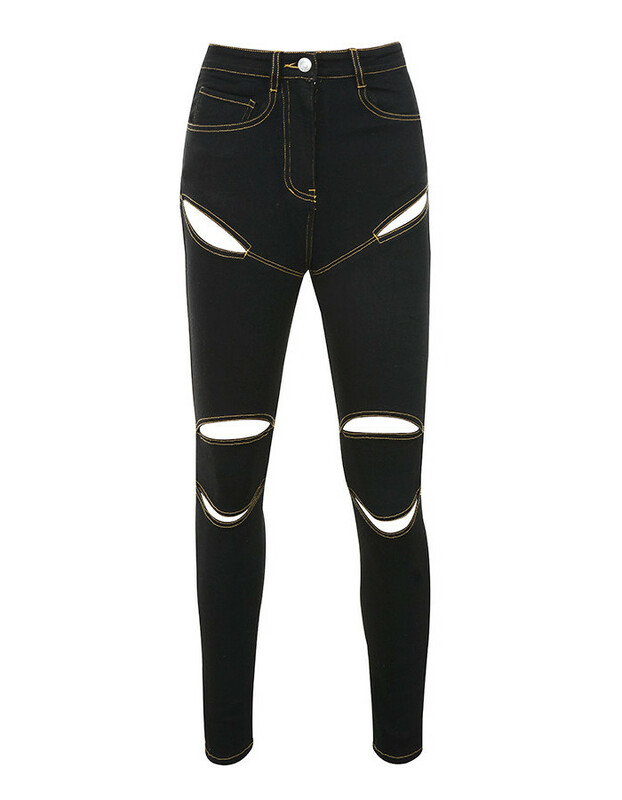 Soft stretch denim and cleverly placed rips make 'Inspire' super fly. 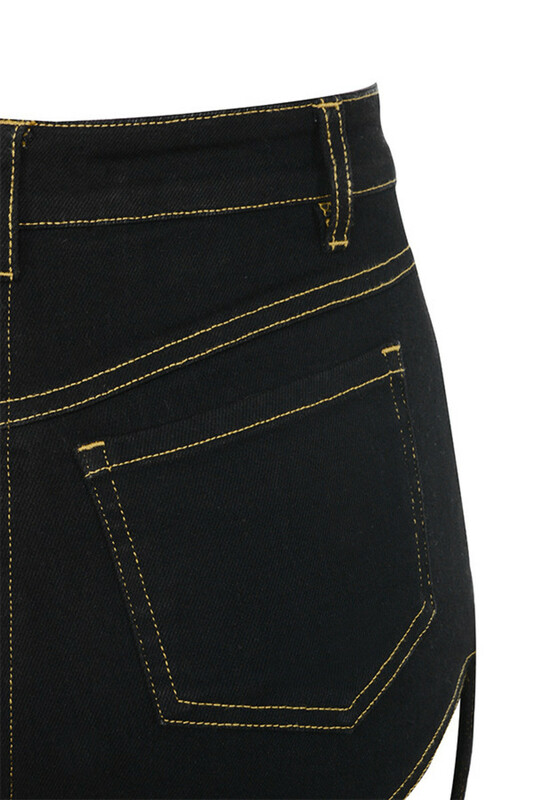 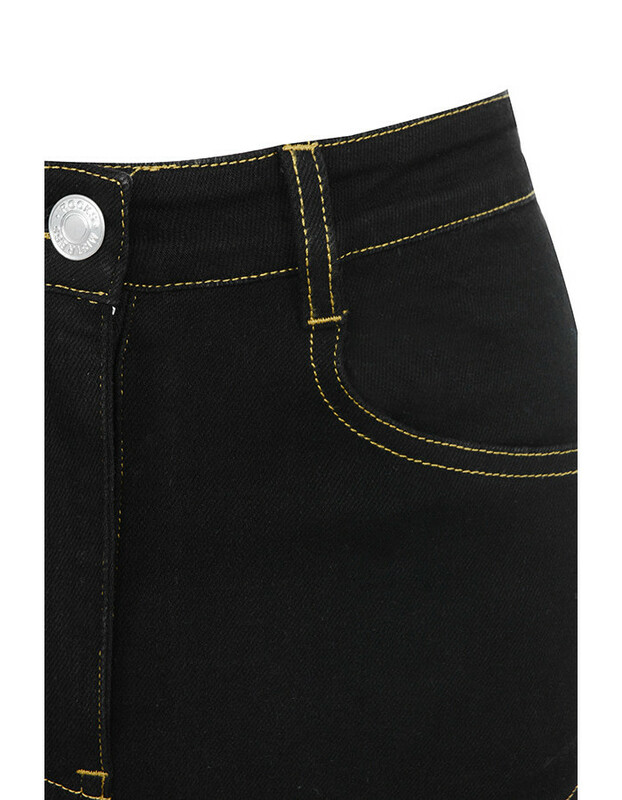 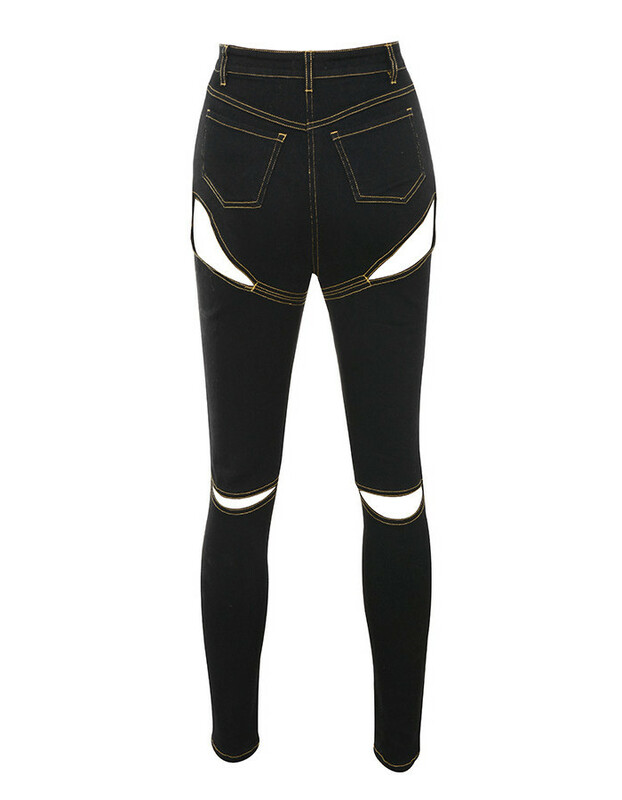 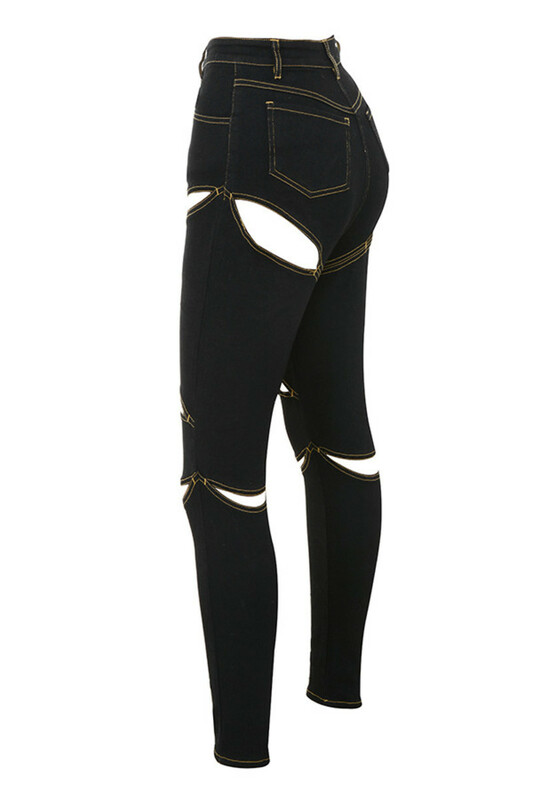 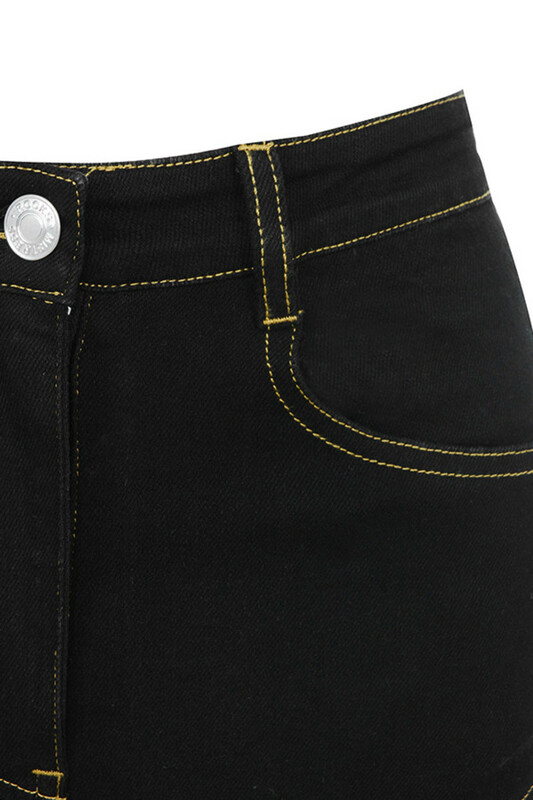 They have engineered rips to the hips and knees with a skinny fit and slant pockets to the side. 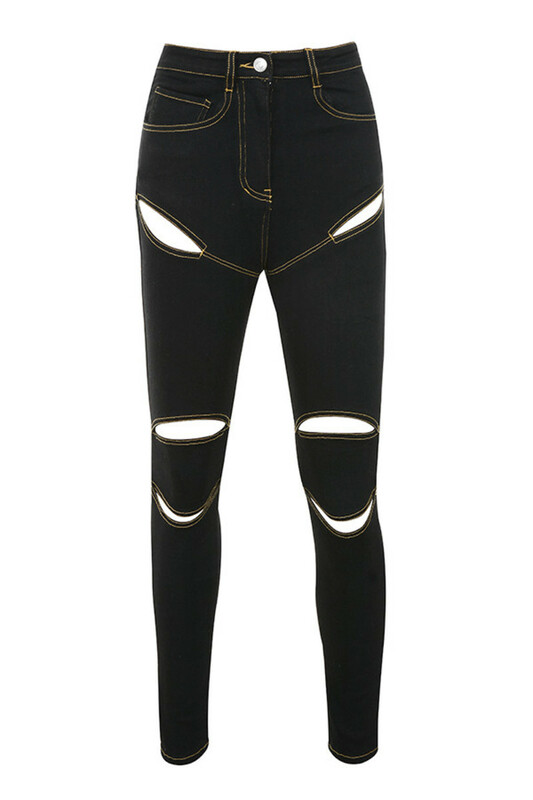 We love these teamed with a bodysuit and heels.